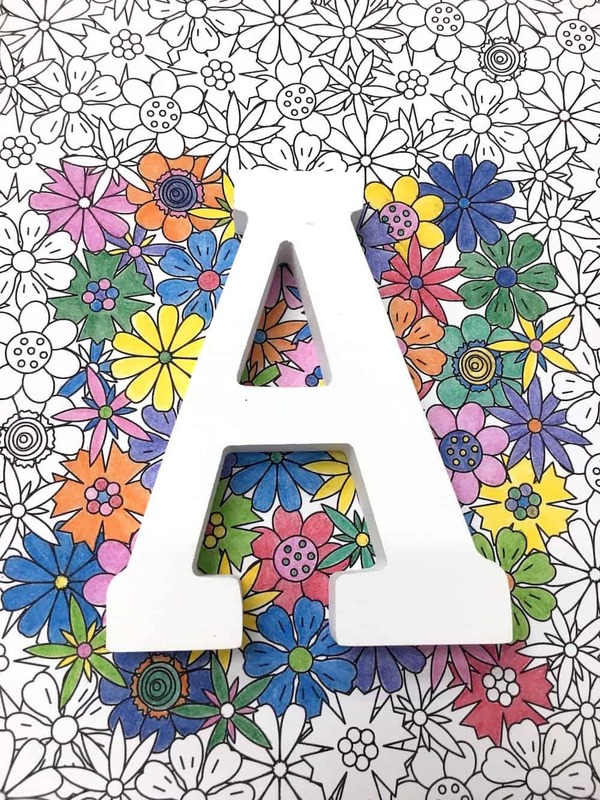 Use your adult coloring pages to make this personalized DIY name plaque! 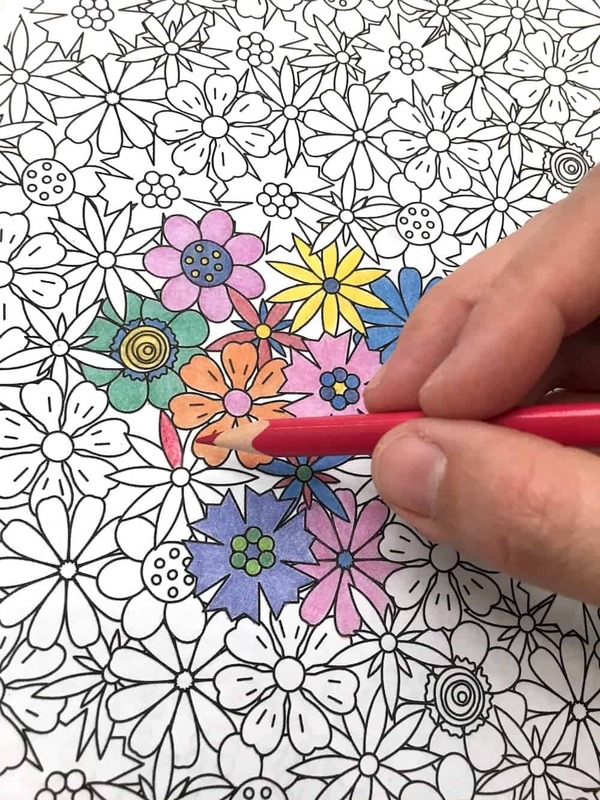 Relax and enjoy coloring, then turn the pages into wall art. 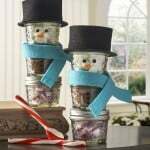 Scroll down to the bottom of the post to get a video of this DIY in action! 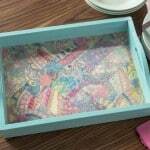 I’ve talked before about being hooked on adult coloring, and you may have seen the tray we decorated with adult coloring pages. 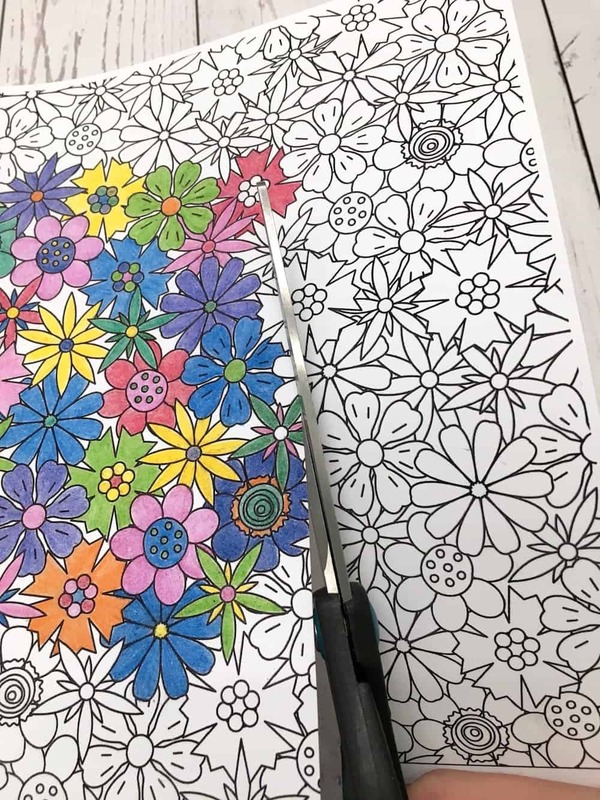 If you've never colored before, it’s very relaxing – one of my favorite hobbies in the evening after a long work day! I’m excited to show you how to bring those coloring pages out of the book (because as adult colorists we have many of them!) and onto a useable project: this DIY name plaque. 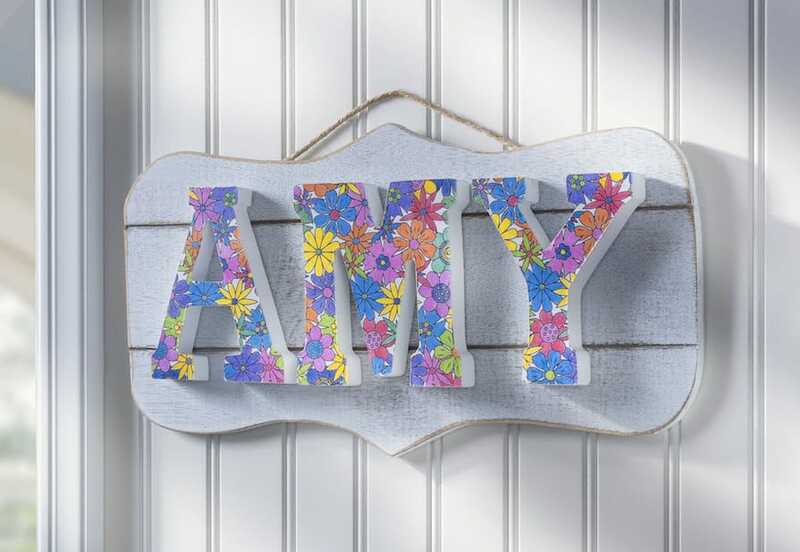 This DIY name plaque was made using supplies purchased from Michaels! Here's how it was done. There's a video of how to make it at the end of the tutorial. Grab wood letters in the name or initials of your choice. My name is short and sweet! 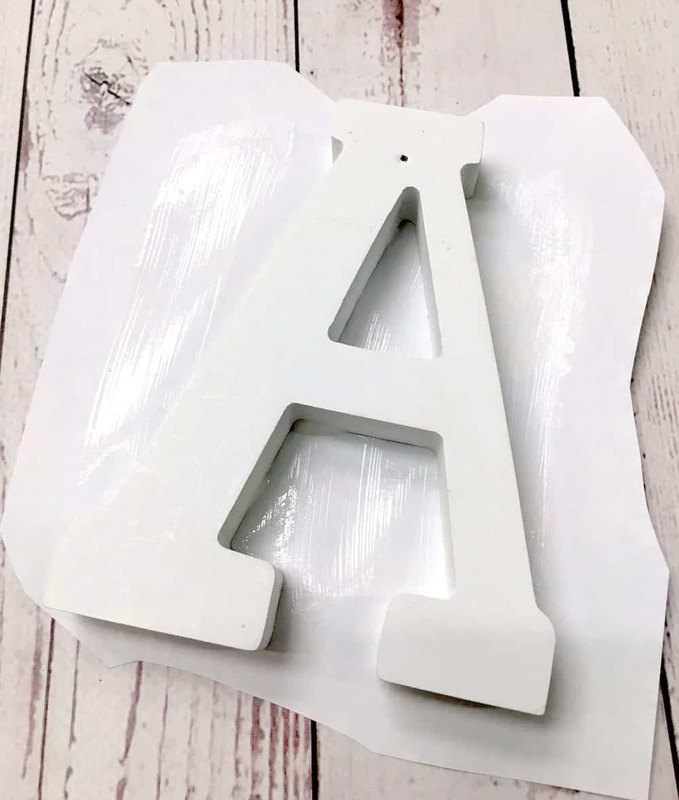 I love these ArtMinds letters (already in white) but they have a variety of fonts and finishes to choose from. Choose a page or pages from your coloring book that you want to cover your letters. You can remove it from the book if you like – I always find it easier! This is where you have a little fun! 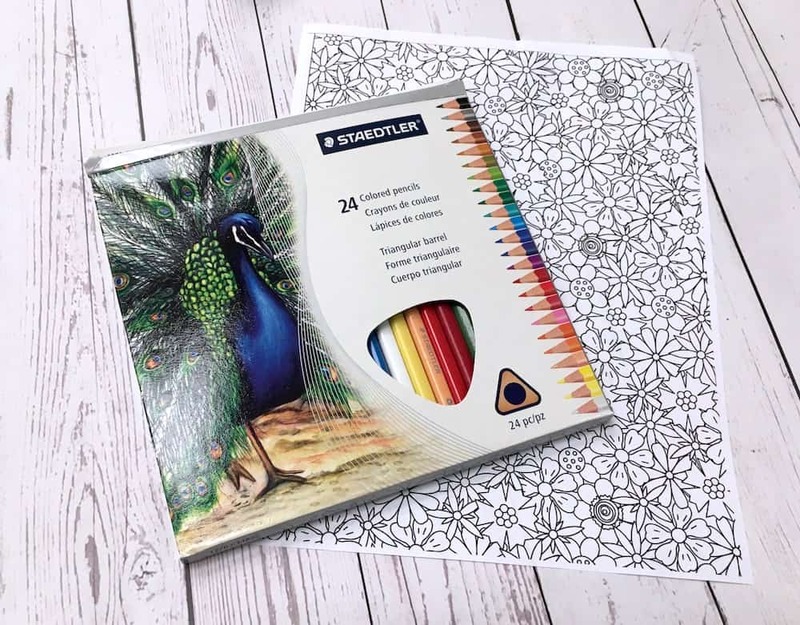 Color in the image using your Staedtler pencils. Take your time and relax. That’s the point, right? 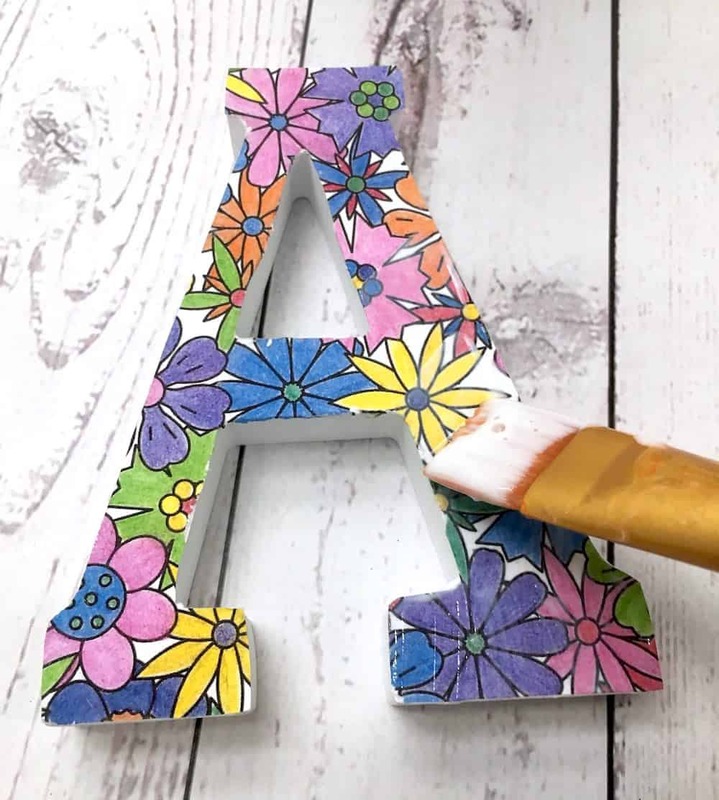 You can color the entire page or just enough to cover one of your wood letters. Now – at this point, you have two options. You can color in additional pages and have different designs on your letters, or you can make color copies of the page. I’ll leave that up to you! Trim the design down around the colored area with your scissors. Again, make sure your letter fits. It’s always better to check a second time! 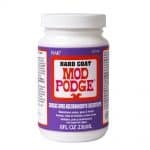 Grab your Mod Podge Hard Coat! 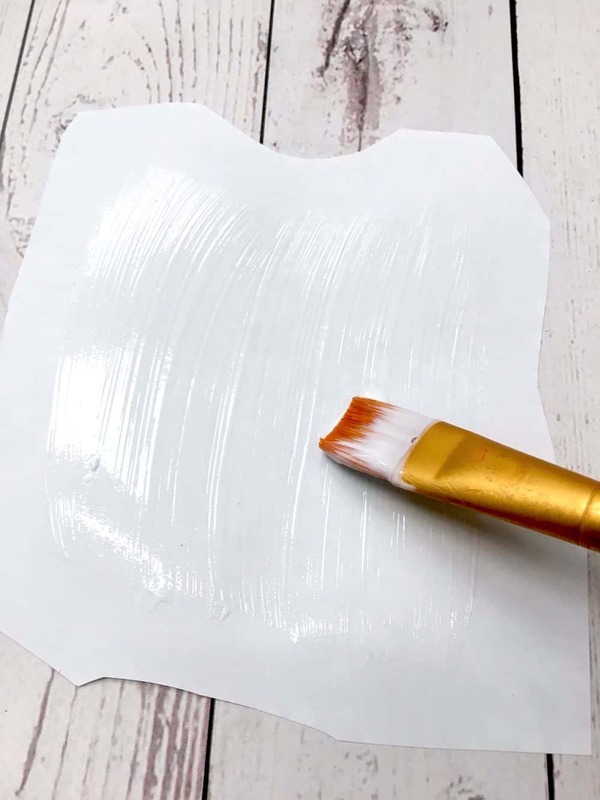 Flip the coloring page over and place a thin layer on the back. 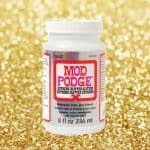 Place a thin layer of Mod Podge on the front of the letter, flip over, and place down. 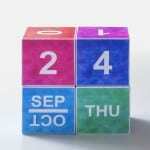 Turn the letter over and smooth. It’s optional to use a brayer, but I love this one! It’s sold in the decoupage section at Michaels. 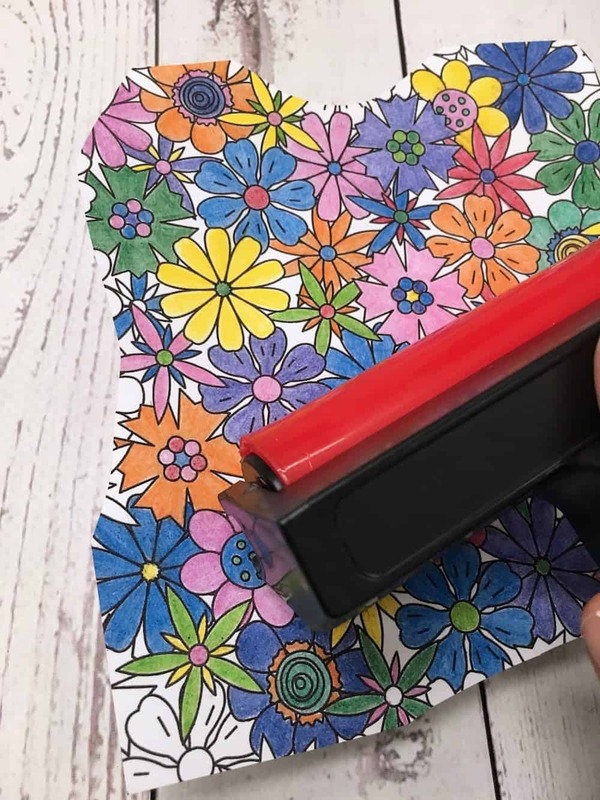 Let your letter dry for 15 – 20 minutes. 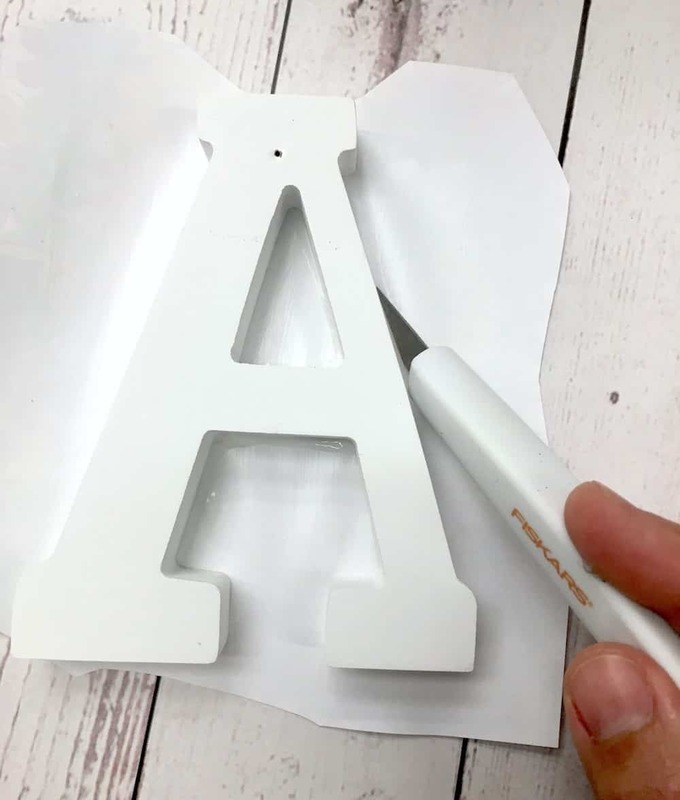 Flip the letter over and trim off the paper carefully using a craft knife. So colorful and pretty! Repeat with the other letters.. 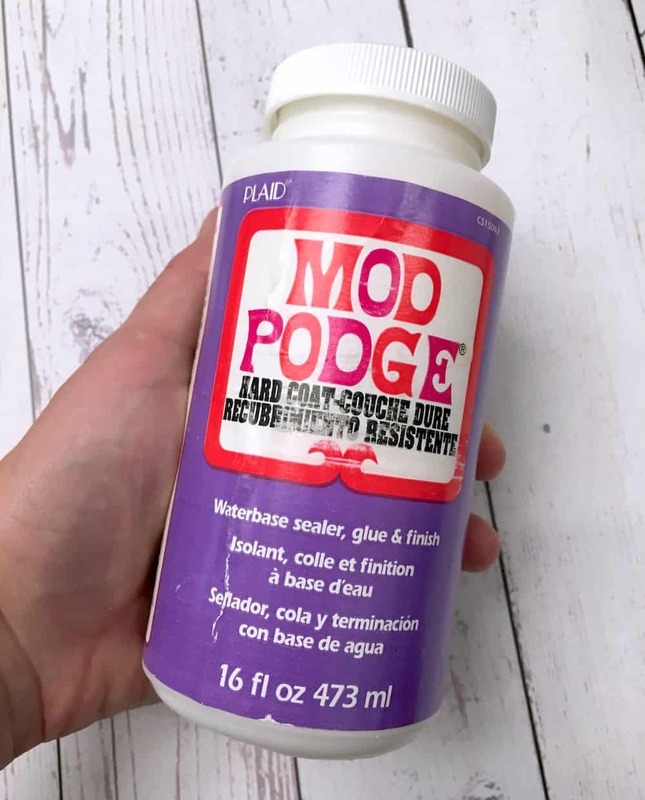 Coat the tops of your letters with Mod Podge and let dry. 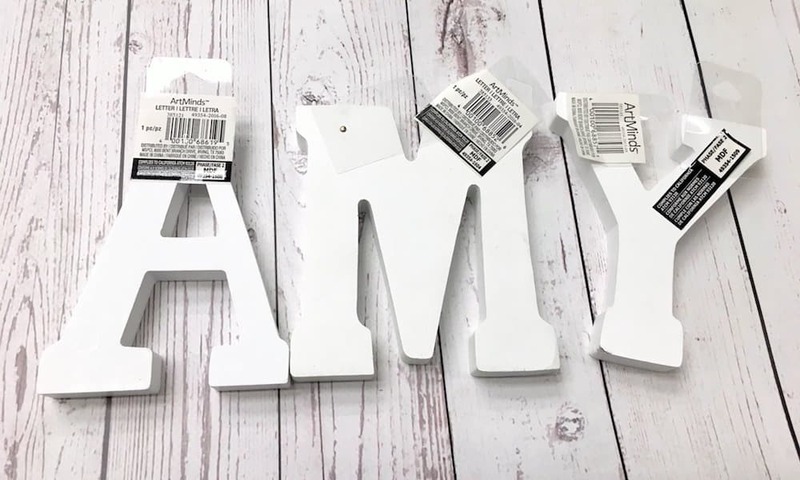 Then glue to your DIY name plaque! 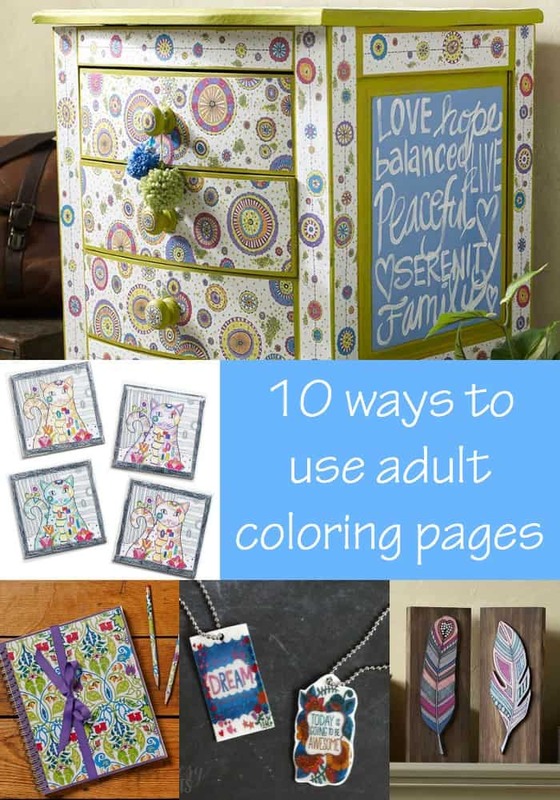 Are you ready to use your adult coloring pages in other projects? Check out my other post below! 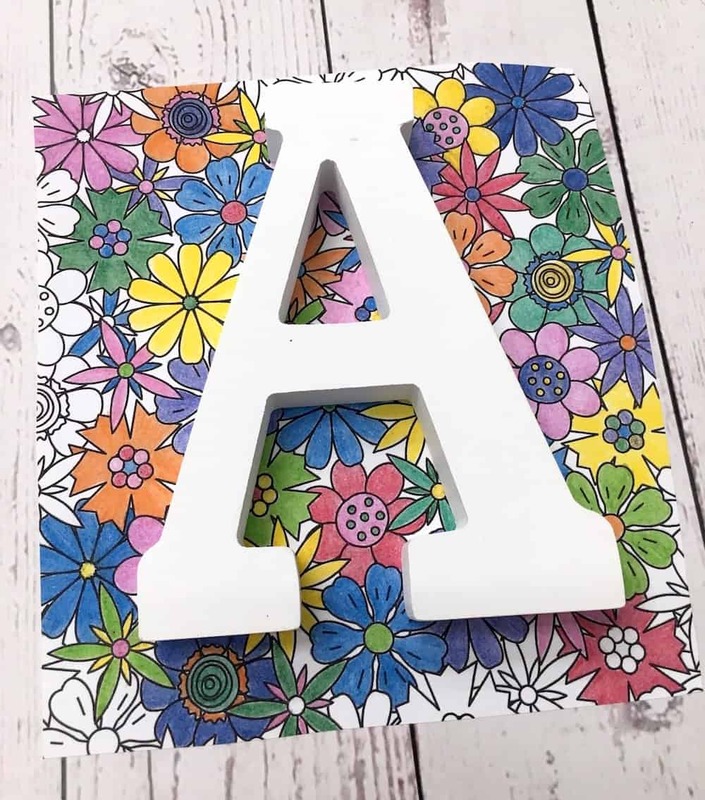 amazing design of coloring book diy name plaque. Thanks for sharing it.